Captain Mike started fishing as a young boy on the Barnegat Bay, local rivers, ponds and lakes of New Jersey. 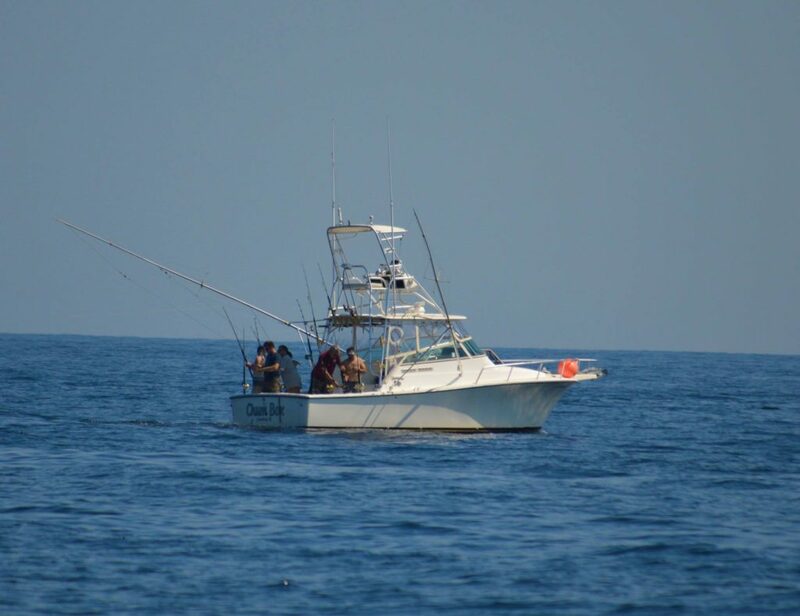 By the time he was 18 years old he purchased his first fishing boat and started targeting Striped Bass, Weakfish and Fluke in Barnegat and Raritan bays. By the time he reached his mid 20s and a few boats later, Mike started fishing out of the Manasquan inlet and started targeting trophy Stripe Bass, fluke and pelagic fish for the next 12 years before moving his boat to the Raritan bay. 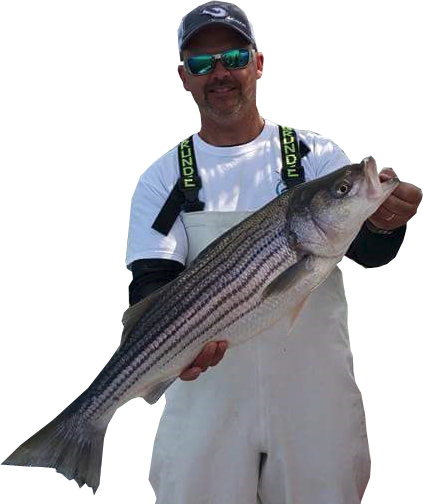 Captain Mike's passion for Stripe bass lead him to Raritan bay and the NY area. He currently holds a 50 ton Master Captains license. 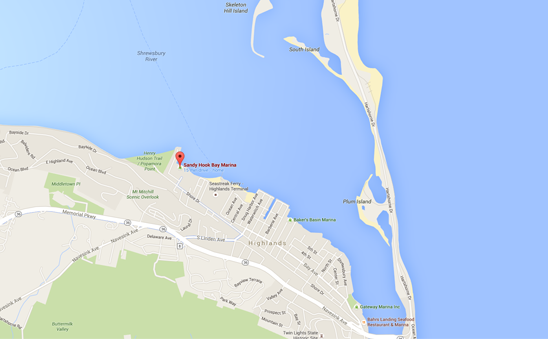 When it comes to an experienced fishing charter captain in New Jersey, Capt. Mike has the experience necessary to make your trip the best it can be! Chumbox Charters takes Safety seriously. Our vessel has all the appropriate safety gear including USCG certified Life Vests for all passengers, EPIRB's with Built-in GPS, Life Raft, First Aid Kit and Safety Flares. We want to ensure that all your trips are safe and enjoyable. Please also review the Charter Policies page to see how you can help to make your trip as safe and enjoyable for everyone aboard. Tight Lines!